Where Iowa Students and Hawkeye Fans shop. Iowa Book is your full-service bookstore and your source for Hawkeye apparel and gifts. 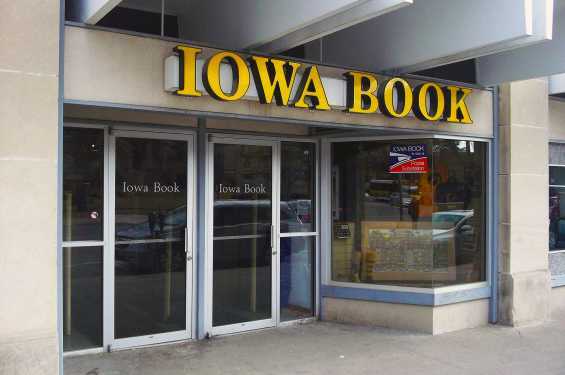 Your "One-Of-A-Kind" bookstore, downtown Iowa City across the street from the Old Capitol since 1920.